Icelandic designers Sirrý & Smári have created a vibrant chart, which illustrates how genders are represented in fiction. Some works include The Simpsons, Harry Potter, and the recently-released film Inside Out. 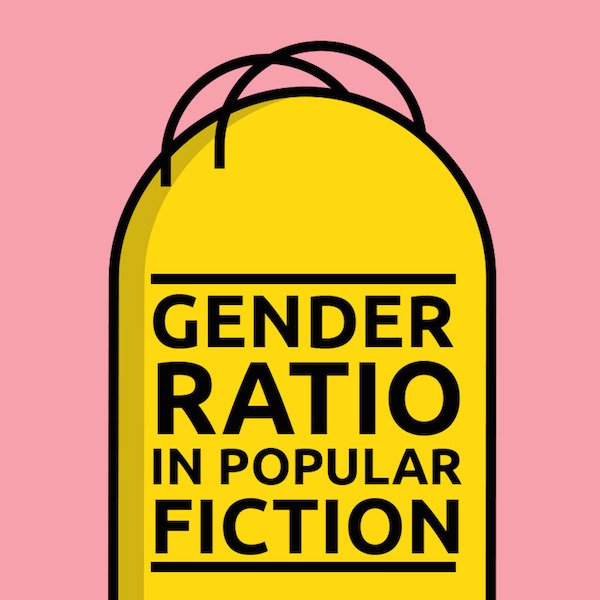 They have used iconic motifs from each fictitious work to portray gender statistics, such as Homer and Bart Simpson to portray males, and Marge and Lisa Simpson to portray females. Do you agree with the statistics?